A Virginia fire chief blasted a local blog he says included lewd comments about one of his firefighters, who was found dead from suicide this month in Shenandoah National Park. 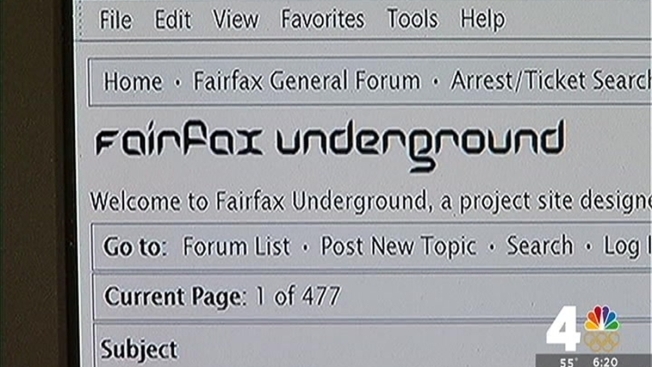 “I have initiated a very aggressive internal investigation into who made the lewd, horrible comments on the Fairfax Underground blog,” Chief Richard Bowers said at a news conference Friday. Bowers called for Fairfax Underground to remove posts about firefighter Nicole Mittendorff. “I’m appealing to the person who hosts this site to take down the lewd comments and certainly consider shutting the site down,” Bowers said. RAW VIDEO: Fairfax County Fire and Rescue Chief Richard Bowers held a press conference about the cyberbullying investigation concerning firefighter Nicole Mittendorff, who was found dead in Shenandoah National Park. The posts were made before she was found dead; Bowers said he does not know if the posts had anything to do with her death. “We need to clean up this blog, and people need to act right,” Bowers said. He wants to find out if the comments were written by anyone in the department. He promised disciplinary action if they were, including the possibility of firing. Cary Wiedemann, the site’s administrator, does not plan to shut it down and said he has not previously been asked to remove the comments. He doesn’t plan to remove the comments unless, perhaps, Mittendorff’s family requests it. “It wouldn’t do anyone any good at this point to censor the past,” Wiedemann said. Wiedemann accused Bowers of trying to blame the site when he should be concerned about his own firefighters and the culture of the department. 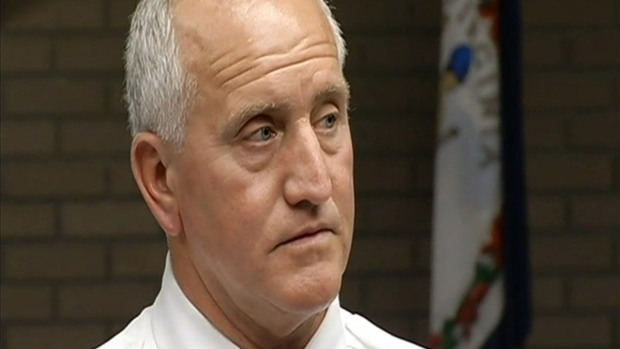 Virginia State Police said there is nothing criminal about Mittendorff’s suicide. “We have no evidence to suggest the blog posts were a motive for her death,” police said.